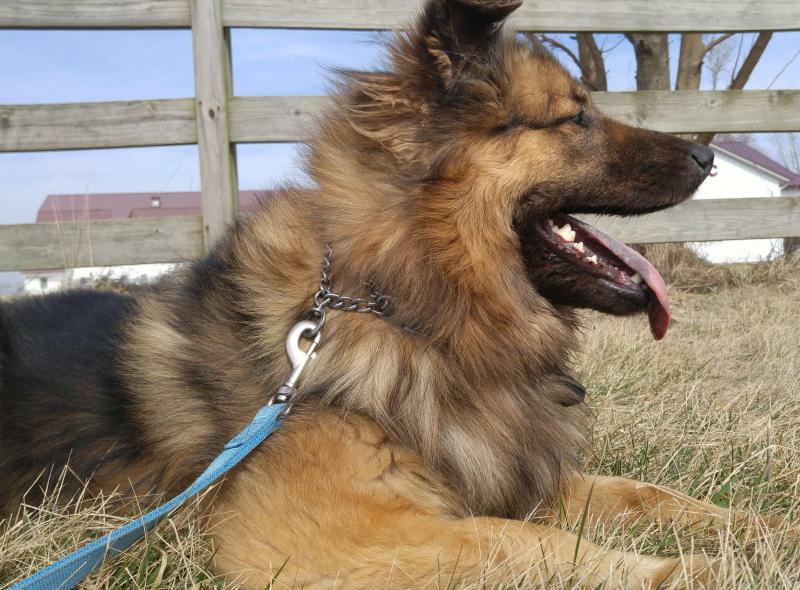 Shaka is one of 48 dogs waiting to be placed by CISAR. She's an adult shepherd mix. 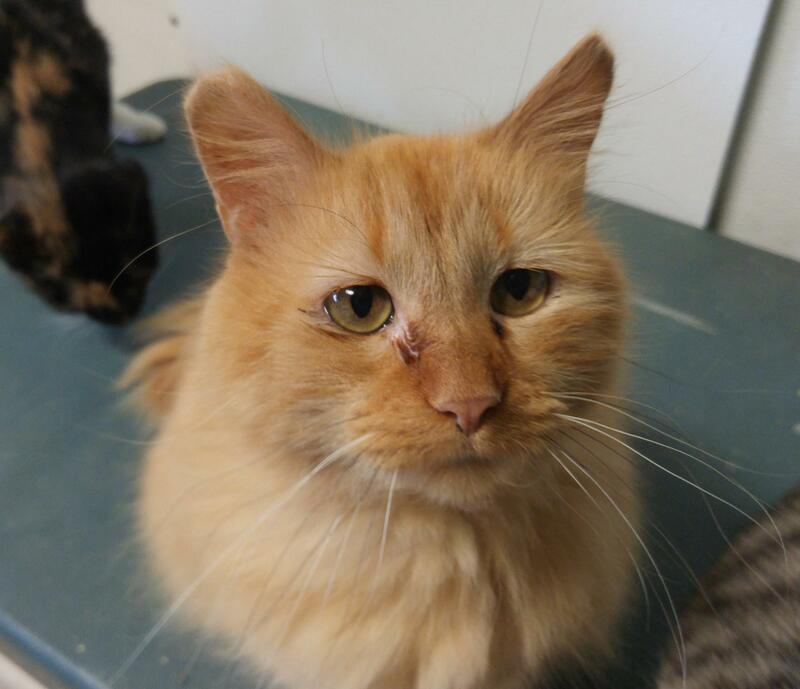 The Central Illinois Small Animal Rescue (CISAR) is looking for homes for its furry tenants in light of the shelter’s upcoming closure. CISAR receptionist and vet technician Alex Rodriguez said owners Pat and Garrie Burr are retiring and can no longer run the shelter. “The owners are unable to keep up with everything, so they’re trying to either find someone else to run it or close,” Rodriguez said. Rodriguez said the shelter is not sure how much longer it and its low-cost clinic will be open, but the focus of the closing process is to find homes for its 48 dogs and 52 cats. 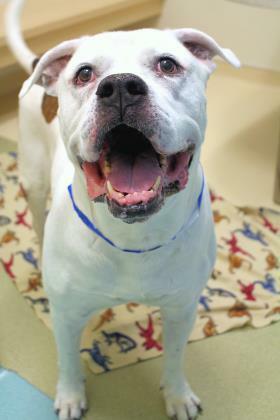 Keno is a senior, male American Bulldog mix currently available for adoption at CISAR. Rodriguez said animals with difficult backgrounds are harder to place and face a bigger risk of euthanasia. 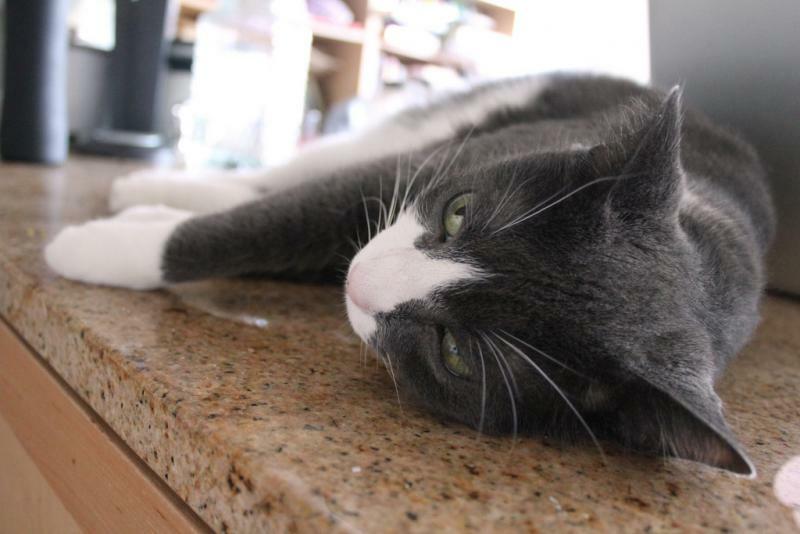 Sue is a small, male tabby currently available for adoption at CISAR. 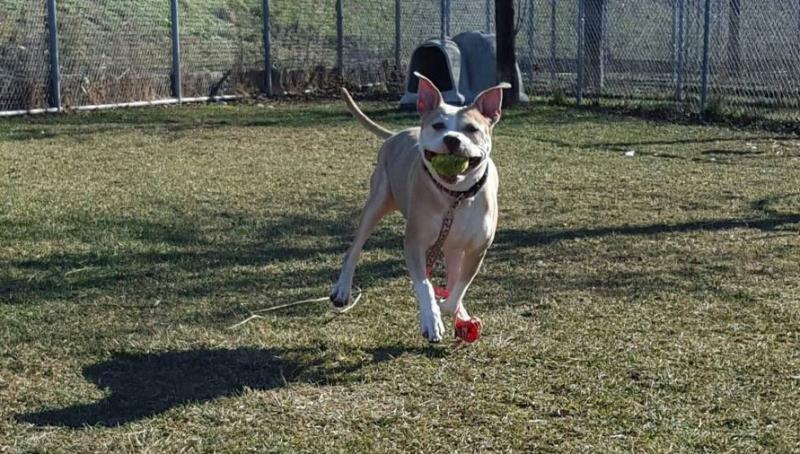 “A lot of our dogs come from other shelters and sometimes they have a rough background, so it’s hard to find a home where (the owners) understand that or someone is willing to work with them through their issues,” Rodriguez said. The 18-year old shelter in Colfax has been no-kill for over 16 years and has hosted a low-cost vet clinic for over seven years. It saves animals from Chicago Animal Control, Anti-Cruelty Society, and kill facilities all over the United States. Rodriguez said owner surrenders are also common. The shelter has posted a statement on its Facebook page confirming the closure and announcing reduced adoption fees. Dogs are $100, cats are $25, and both are up to date on vaccines, fixed and micro-chipped. CISAR’s operations are funded by local businesses and individual donations. The new Development Director of the Humane Society of Central Illinois hopes to help the organization achieve new heights. 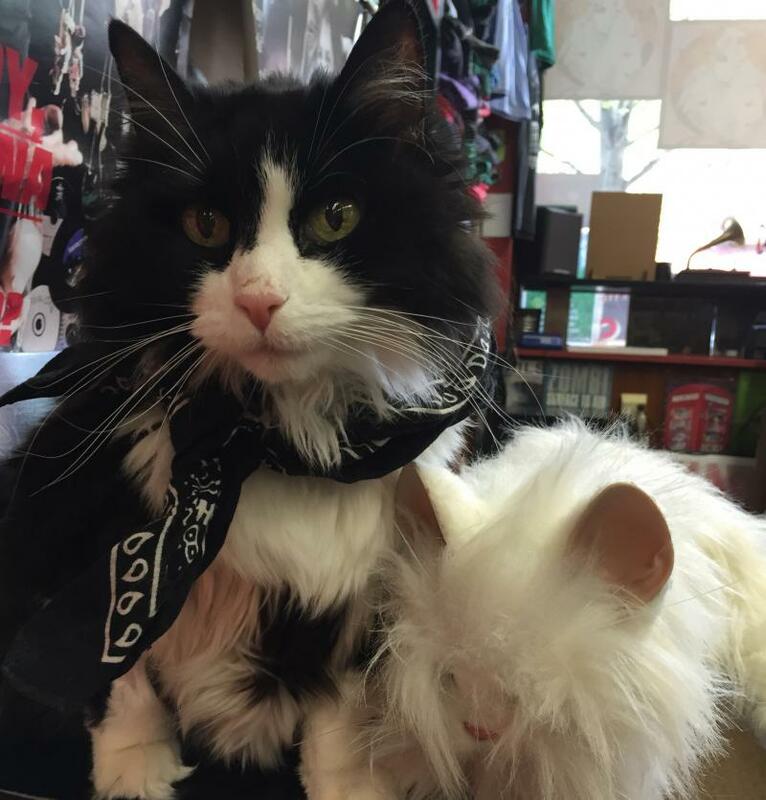 For the last decade, Truck the Cat's home was at Waiting Room Records in Uptown Normal. The long haired black cat with white cheeks and belly lived in the store. She could often be seen napping under one of the record bins, or walking the aisles, or even behind the counter. Cats are natural acrobats, capable of graceful leaps and landings all over the house. But there's one place many cat owners consider off limits to their feline's gymnastics.